Nutritional therapy applies scientific knowledge to individual situations to encourage health and wellbeing. Each person is different, so your nutritional plan will be different from other people – and will change as you grow, develop, and enter new stages in your life. Who is the Nutrition for Wellbeing service for? 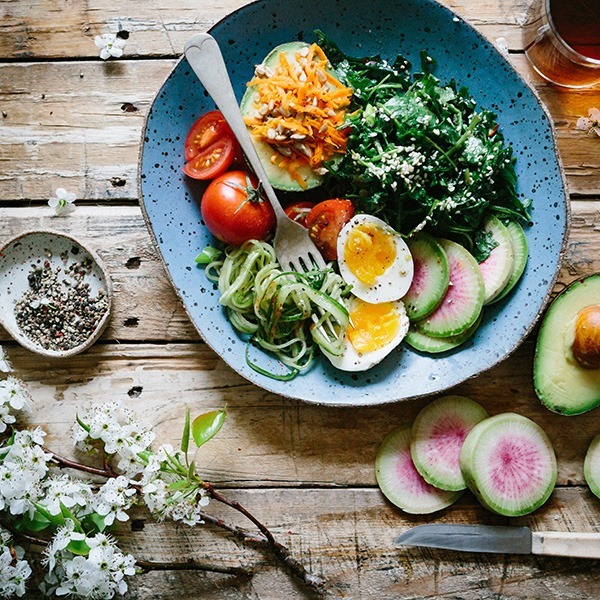 NCIM’s Nutrition for Wellbeing service is beneficial for a variety of chronic conditions, as well as those who want to dedicate time to ensuring optimum health at various stages of life. Before the consultation, you will be asked to complete a health and nutrition questionnaire. You will then be able to discuss in detail with our qualified expert your current health concerns, symptoms, diagnosis and treatment, medical and family history, lifestyle, medication, and of course, diet! Follow up consultations will help you to fine tune your nutritional approach for better health and wellbeing. Frances Evans is a Cardiac Specialist Nurse and Registered Nutritional Therapist. Witnessing first hand the impact that dietary and lifestyle changes have on health outcomes continues to inspire and encourage Frances to study and research the effects food and lifestyle has on patients. This service is delivered in Bristol, but you don’t need to live here to access this service.